Strongwell was honored as a Trowbridge Award finalist due to its role as an active part of the communities in which it does business. Strongwell is an avid supporter of the United Way of Bristol, being awarded both the President’s Award (for generous support and commitment to United Way) and the Top Giver Award (for highest total giving) for the past three years in a row. Strongwell also supports numerous academic endeavors to encourage Science, Technology, Engineering and Math (STEM) education. Additionally, Strongwell offers time and resources to support organizations such as the Boy Scouts of America, the Children’s Advocacy Center, the YWCA, the Marsh Regional Blood Center and many more. 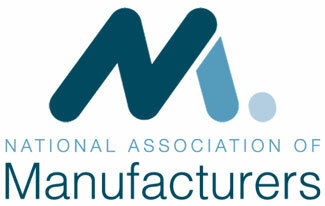 To learn more about the National Association of Manufacturers, please visit www.nam.org.